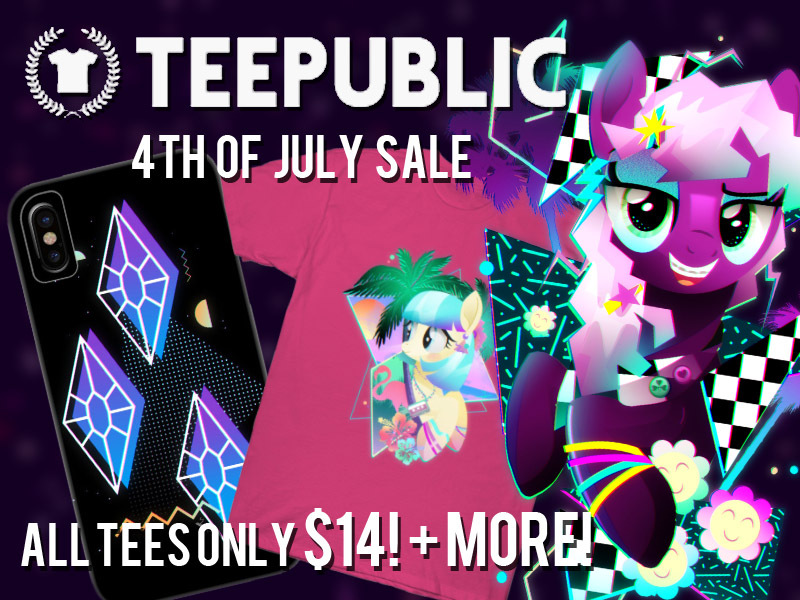 Celebrate the 4th of July With Our $14 T-Shirt Sale! 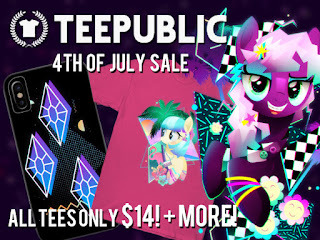 Right now you can find a huge sale over on our MLP Tee Store on TeePublic with t-shirts for $14 and tons of other discounted items! 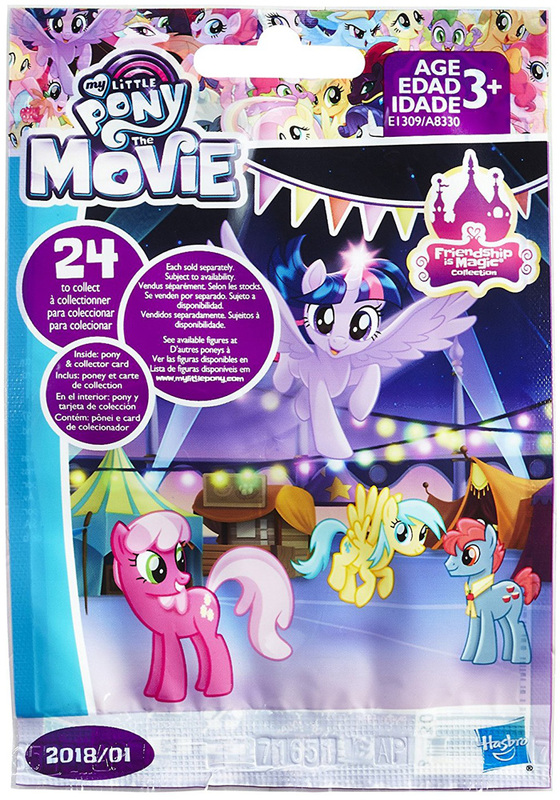 Just for the occasion Ilona added 6 new neon designs of the Mane 6 Cutie Marks, as well as several other designs that have recently been added. 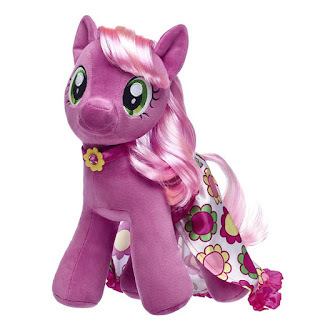 Aside from clothing you can also find wall art, mugs and phone cases in our MLP Tee Store. 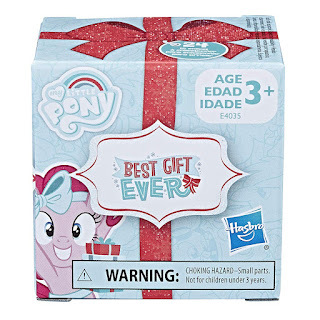 Wave 2 of Pony Friends Singles Appear on Amazon! 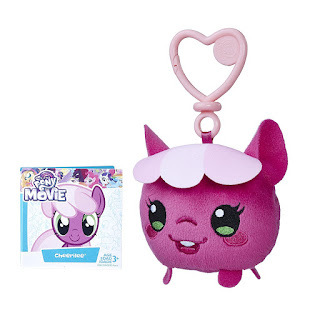 So it's been a while since a ton of new items got listed on Amazon. 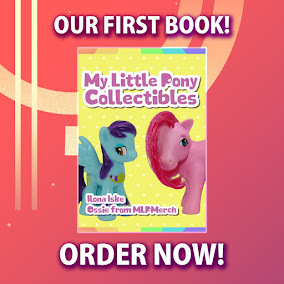 But this morning finally some new stuff appeared. 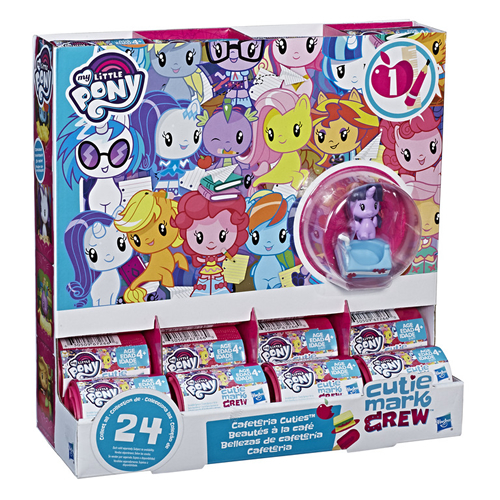 (aside from the Twilight Sparkle and Spike Set) One of the new items listed was the second wave for the Pony Friends Singles. 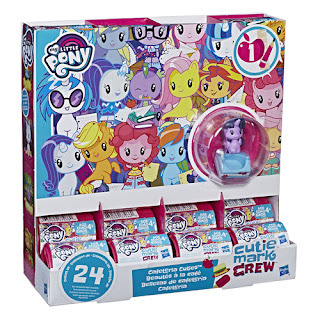 While the first wave included Applejack, Pinkie Pie, Trixie and Twilight Sparkle, the second wave will contain Cheerilee, Fluttershy, Rainbow Dash and Rarity. 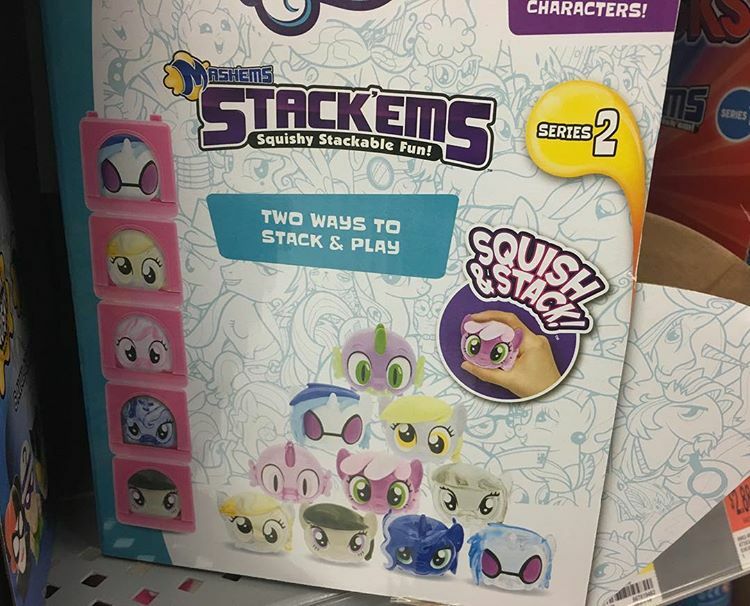 Some of these were also on display during the New York Toy Fair. Some great announcements by Entertainment Earth today! Above we start directly with a new wave of brushables, including the first Songbird Serenade single brushable, which will not be a Target exclusive, and new All About brushables from Rainbow Dash, Cheerilee and Pinkie Pie. 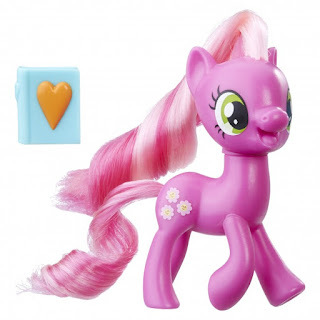 And by the way, this is the same Pinkie Pie as the one being released in the HASCON MLP Box, so it turns out to not be an exclusive figure. 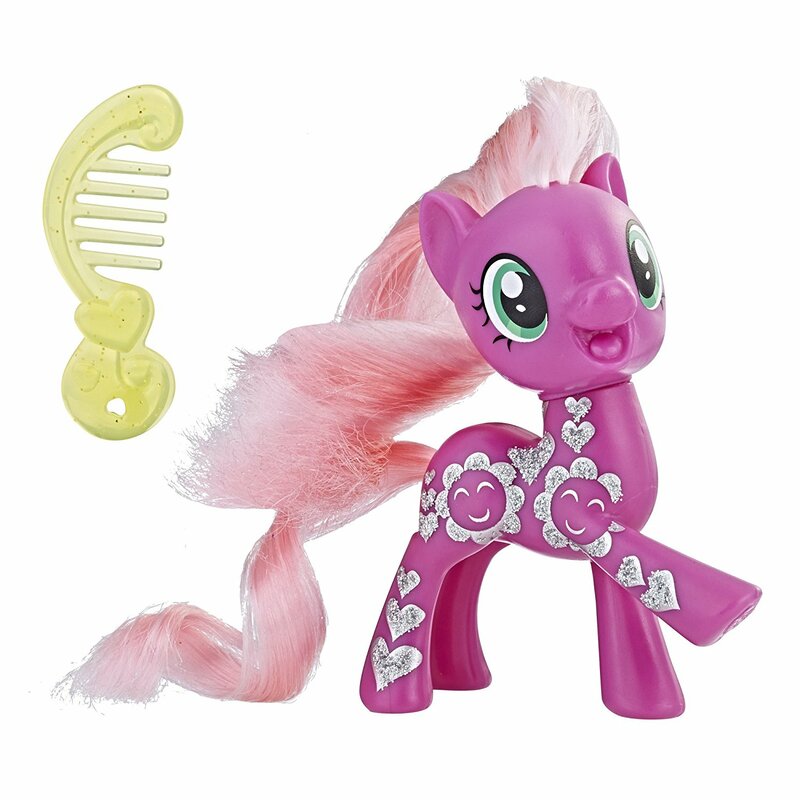 For those who get our newsletter might have noticed that two new ponies had been added to our Brushable Database. But it was already quite late over here do I decided to wait till tomorrow morning to post it, so here it is! 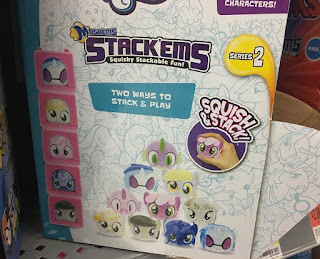 We found some images of the second wave of the Reboot Series Singles. 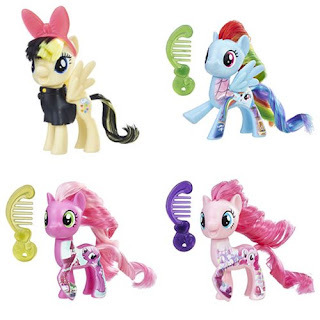 Not all of them but we got a first look at Cheerilee and we also got a Fluttershy which has something interesting going on. 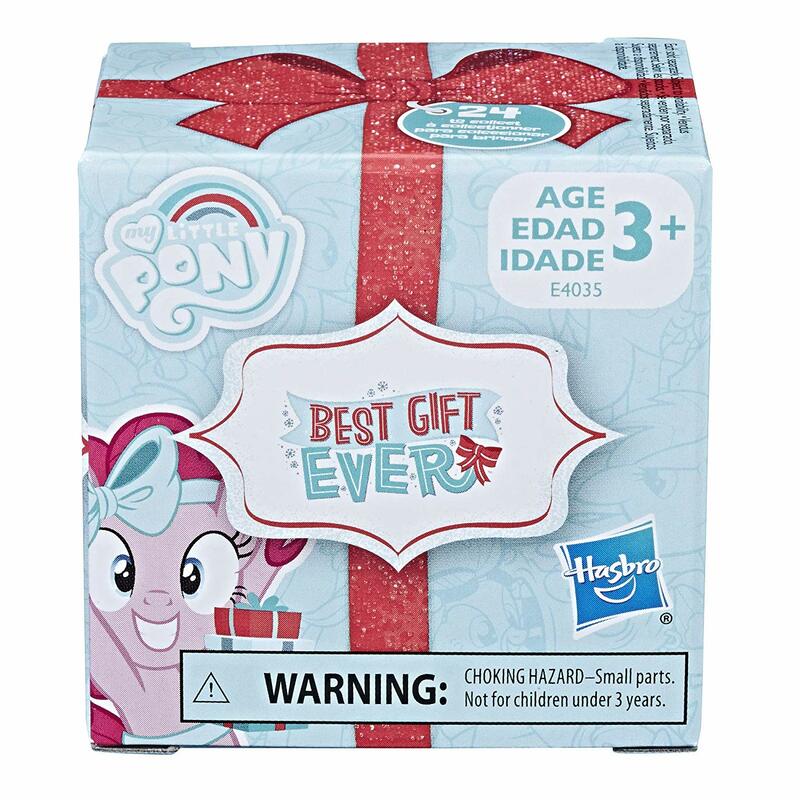 Looks like Hasbro is going to use some folded wings now as the Crescent Moon Blind Bag we posted about 2 days ago has some printed-on folded wings. Although they could have made this decision because Cresent Moon is basically Dr. Whooves with wings. 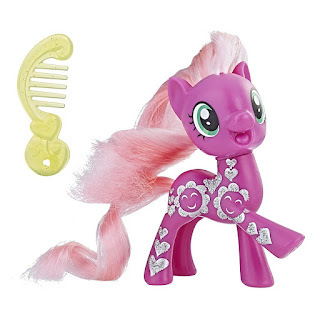 But as you can see the folded wings will also appear in the brushable series. Good thing the wings are actually molded here instead of just printed one which gives a much better final look.